The holiday season is a great time to be with friends, family and even our pets. While the household may be busier than usual, don’t forget about your four-legged family members! The holiday season exposes our pets to new dangers. Don’t let a joyful occasion turn into a trip to the vet. Know which types of food may harm your pet. It’s normal to have oyster skin, dough, chocolate and alcohol around the house during a holiday party. However, these are all dangerous to our pets. If you can, try to prepare your pet’s food and keep the food you and your guests intend to eat out of your pet’s reach. Also, make sure to clear and clean dishes as you go, especially while cooking. This will prevent your pets from consuming something that could make them sick. Talk to your guests about feeding your pets. Some animals will beg for treats or make themselves look as though they need more food. When you see those eyes looking straight at you, it’s hard to resist feeding them from your plate. This isn’t a good idea. Make sure to talk to your guests and tell them not to feed your pets food from the table, even if they beg. Instead, you can prepare food that is specially made for your pet (and is safe for them to eat). Then, you can distribute that food to those who would like to give a treat to your pet. This way, you can be sure that everything your pet eats is healthy and won’t harm them. Rethink flying with your pets. According to the Department of Transportation, a total of 224 dogs have been lost, injured or killed during flights from 2005 to 2009. Flying can be traumatizing to pets, and that’s why experts advise against it. If you’re leaving home for the holidays, consider leaving your pet at a friend’s or a member’s house. Finally, decide if you’re letting them out or keeping them inside their kennel. In 2013, 32 dog bite-related fatalities were recorded in the U.S., according to DogsBite.org. Fifty-six percent of the victims were children ages seven and younger. If your pet is not used to being around people, make sure they’re properly restrained to keep them from getting near your guests, particularly children. 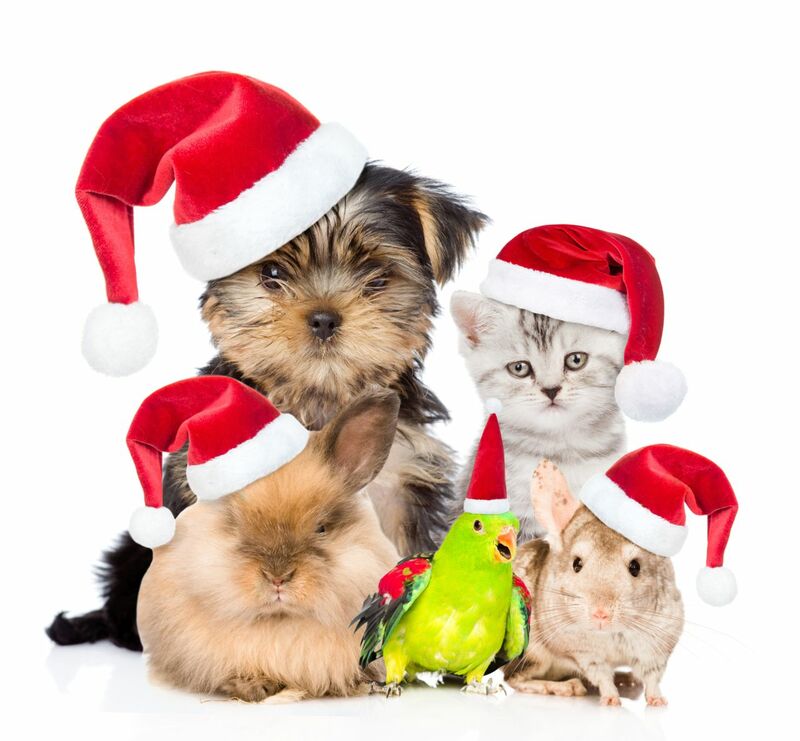 As a Kentucky Accident Attorney, I think it’s great to include your pets in your holiday planning. In fact, my family and I like to include our pets by dressing them in holiday sweaters and giving them safe, festive pet treats. However, if you’re traveling, you should think about which travel method is best for your pet. For example, flying is the fastest way to travel, but it’s also very dangerous for pets. This is because they could get lost or even killed if they are put in the cargo area of an airplane. If you are going to travel by plane with your pet, make sure the airline allows pets and review their rules on pets. We hope everyone has a wonderful holiday with your loved ones and pets.